Nights are getting chillier here in Vienna and it’s impossible to ignore that autumn has arrived. We’re very pleased with our start into the pre-holiday season that is always a very busy time of the year. 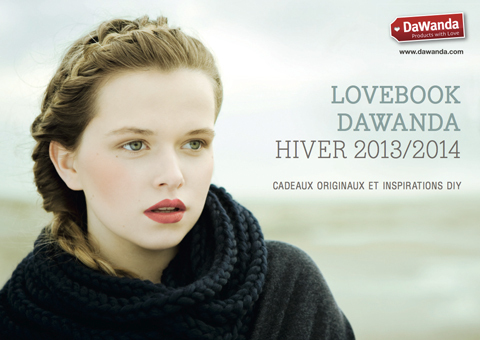 For starters our twisted paper twine is featured in the French edition of the DaWanda Lovebook. 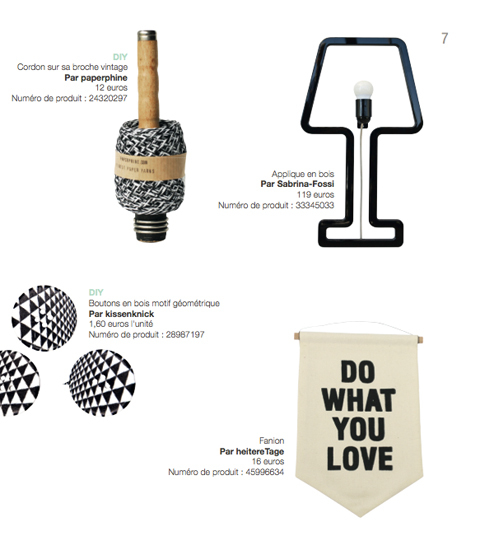 And look at the other product featured on the same page: DO WHAT YOU LOVE – we could not agree more!